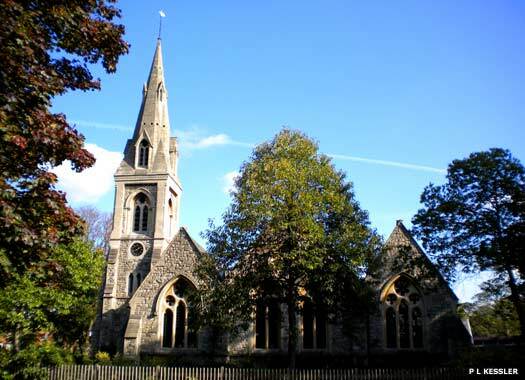 Christ Church Wanstead lies in a lark park between Wanstead Place and Wanstead High Street. 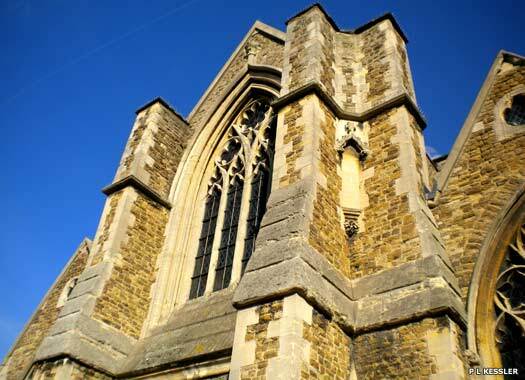 Until 1861, St Mary's was the only Anglican church in Wanstead until this church was opened as a chapel of ease. It was built in stone in the Early English style to the design of (Sir) George Gilbert Scott. The south aisle was added in 1867 and the north tower and spire in 1868-1869. The building was set back from the High Street, on the edge of the public park. Christ Church has remained a chapel of ease, but missions elsewhere within the ancient parish resulted in the formation of further new parishes. The first ring of six bells installed into the church's new tower in 1869 were made of steel instead of the conventional bronze. 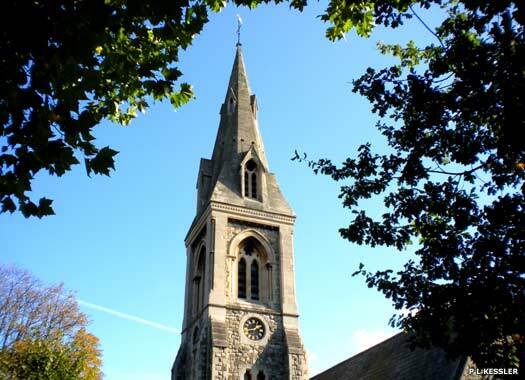 They were presented to the church, with a turret clock, by Lady Morrison who lived at the Hermitage in Snaresbrook. Unfortunately, these were subject to rust and were replaced by six bronze bells in 1934. Wanstead United Reformed Church overlooks the High Street from its position set back on the inside of the junction between Grosvenor Road and Nightingale Lane. 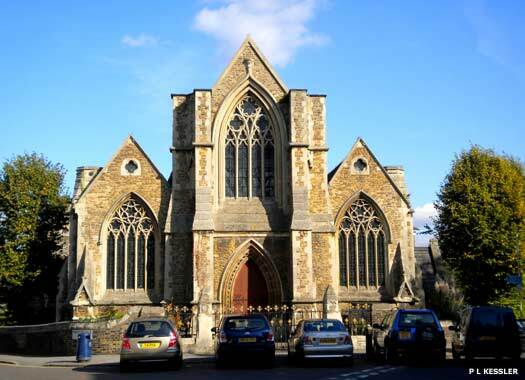 It was formed as Wanstead Congregational Church in 1864, the first permanent nonconformist place of worship here, and the site was a gift. The church building was originally that of St Luke's Church Euston Road, but with the building of St Pancras Railway Station, it had to be either demolished or removed. St Luke's was bought and re-erected on the present site. It is built in stone rubble with freestone dressings, but the rebuilt nave was shortened by one bay, only part of the chancel was rebuilt, and the nave clerestory and the north door were omitted. 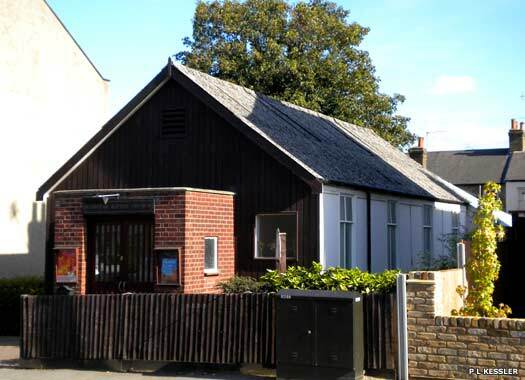 The church was opened in 1867, originating from Woodford Congregational Church in George Lane, Woodford. 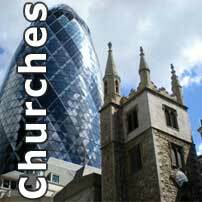 In 1972 the church became a United Reformed Church and now forms a joint pastorate with Gants Hill Church. 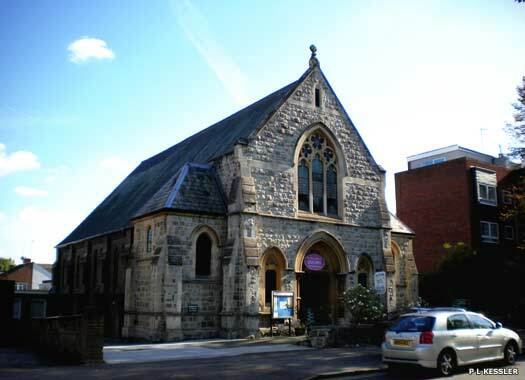 Hermon Hill Methodist Church is on the eastern side of Hermon Hill, in the Snaresbrook district of Wanstead. It started out as a Wesleyan Methodist church in 1869, when a small building was erected on the site. The present church was built in 1877, and it was enlarged in 1882 and 1886. In the early years Hermon Hill's membership was small and after 1900 it was outstripped by that of Woodford, but after the Second World War it increased to over 250. Wanstead Baptist Church is on the eastern side of Wellington Road, one street to the east of Hermon Hill. It originated in 1889, when William Coverley held services in the open air in Cowley Road, and later in a dilapidated carpenter's shop. With help, he raised money to buy this site and erected an iron hall there. A church of sixteen members was formed in 1894. In 1904 a schoolroom, vestry, baptistery, and kitchen were added, and further extensions were made in 1930.